Cleansing is the first step of skincare. You should clean your face properly every time you wash your face to keep your skin away from all the dust and makeup trashes. 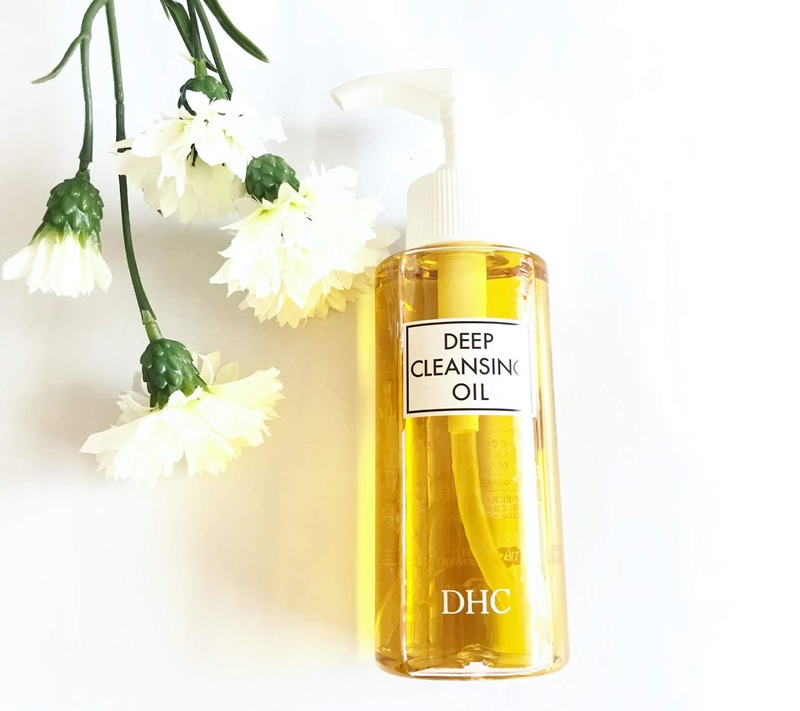 A good cleanser is very important, so I use DHC cleansing oil to clean my face or makeup twice a day. The second step should be a face wash to clean your face twice. 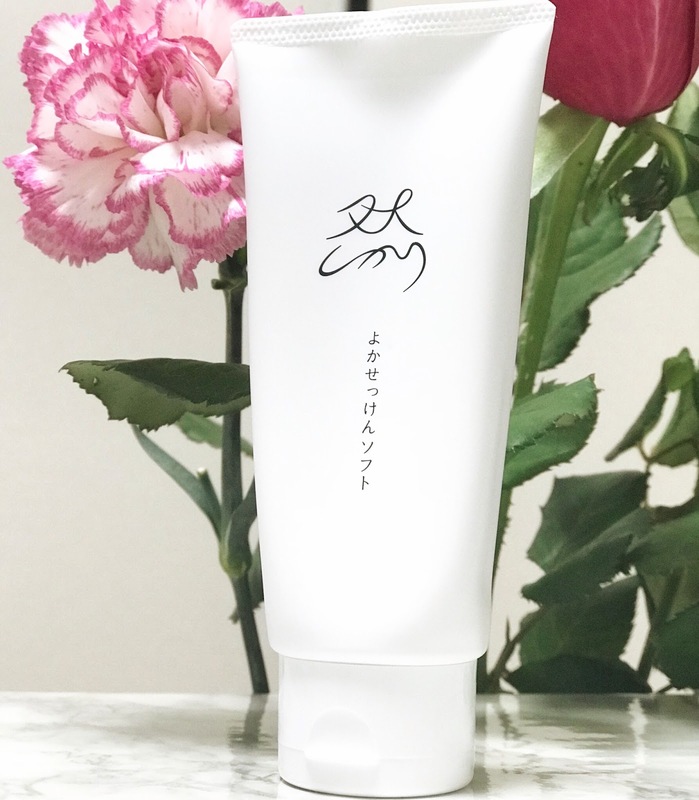 Japanese women always use double cleansing so they can clean every single texture of their makeup. I use the Yokasetsuken face wash as my double cleanser twice a day. It makes my skin really clean and glowing. After washing your face properly, apply a good lotion or a toner to tone your skin. 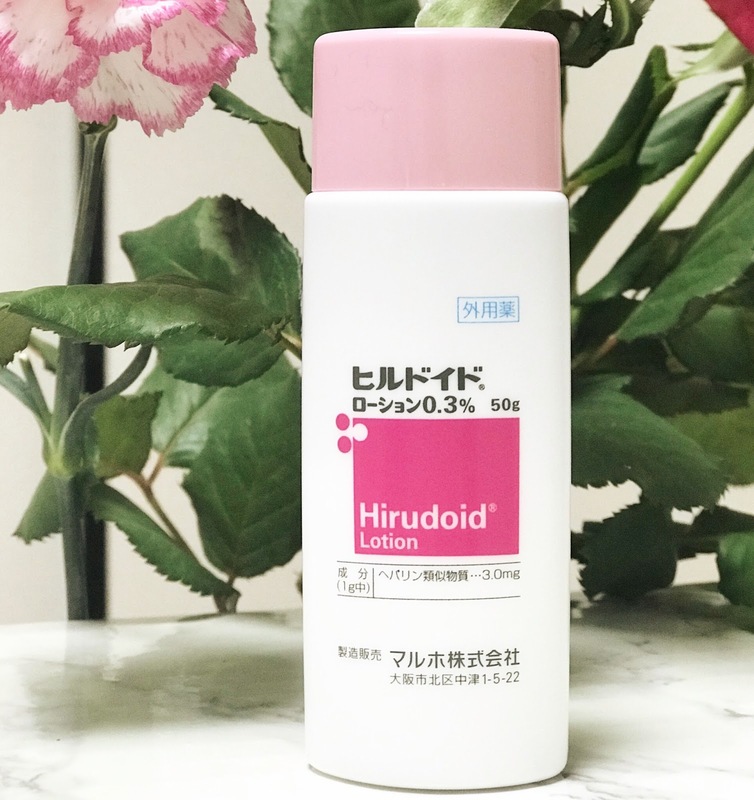 I use Hirodoid lotion to protect my skin with any type of skin problem and it works for me like a magic cream, no matter what kind of problem I am having on my face, I use this lotion at night and when I wake up the next day, my skin looks very clear. Here comes the main part of your skincare routine, moisturizing. A good moisturizer is very important for your skin, not only in winter but in any season. Moisturizer keeps your skin soft, healthy and helps to stay away from wrinkles. 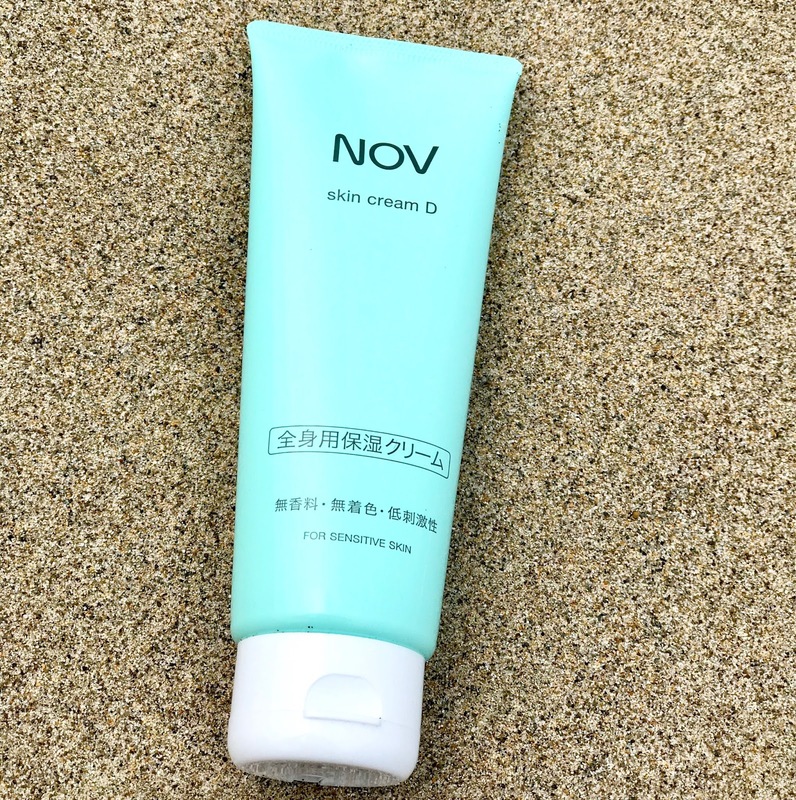 I use NOV Moisturizer which is specially made for sensitive skin, and I also double moisturize my skin, my the steam cream to tighten my skin. 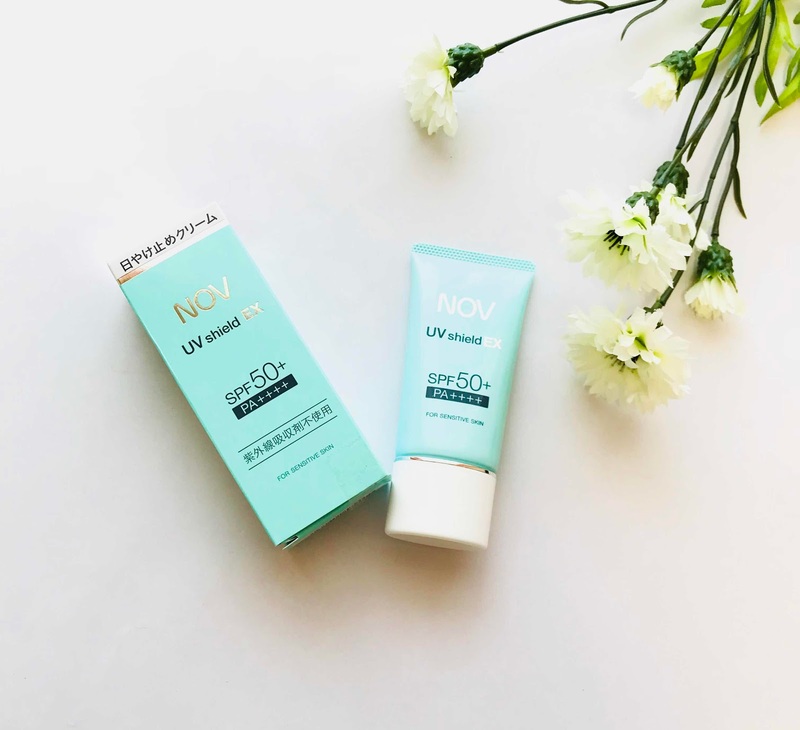 Never forget to use a sunscreen in the daytime, no matter you're going out or just staying at home, sunscreen is very important for your skin. Sunscreen does not only protect your skin from the sun, but it also protects you from any type of heat so it is very important. The night is the best time for your skincare because you don't go out, don't wear makeup and your skin can breathe at night. 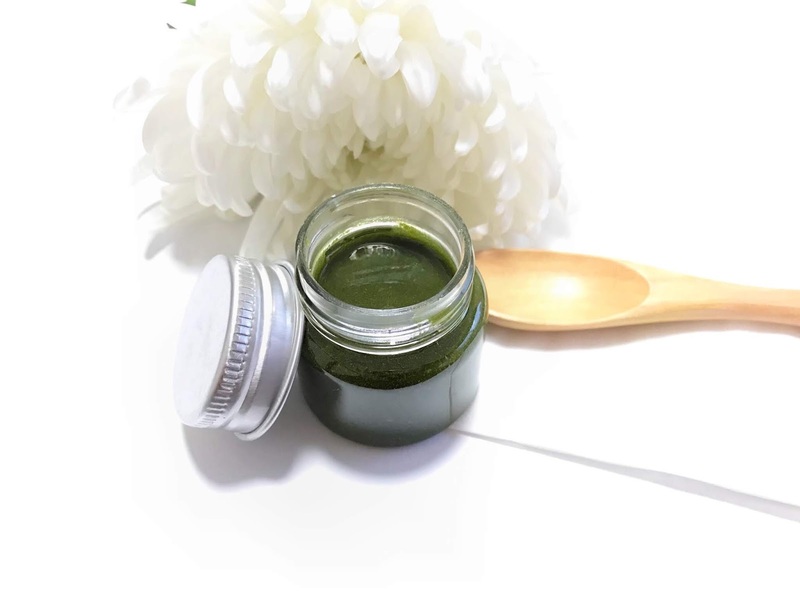 After double cleansing, your face, use a good serum at night. 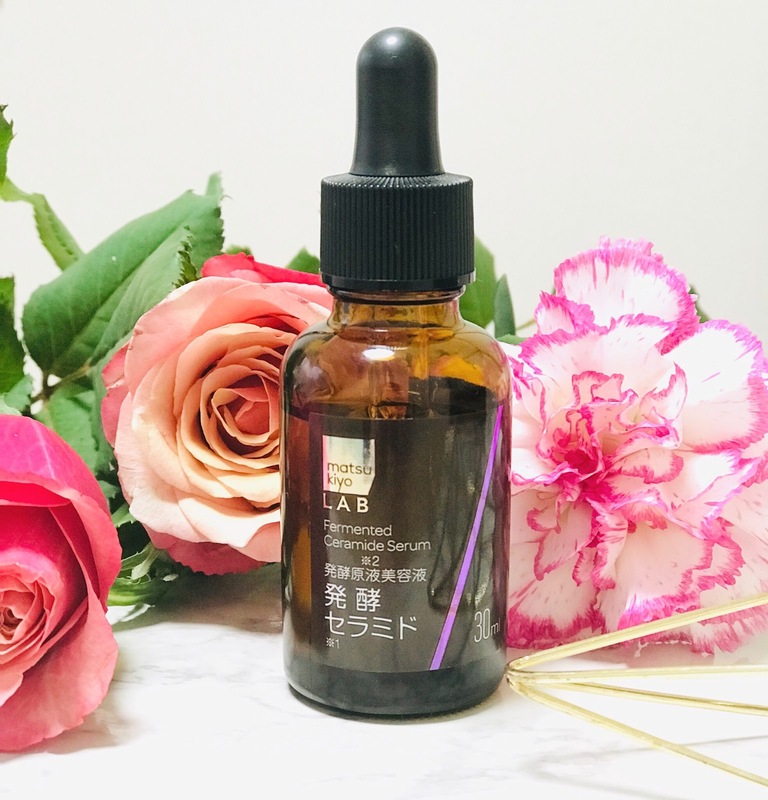 A serum is very important for your skin, it keeps your skin healthy because it is full of Vitamin C.
This is one of the most important skincare for Japanese women. 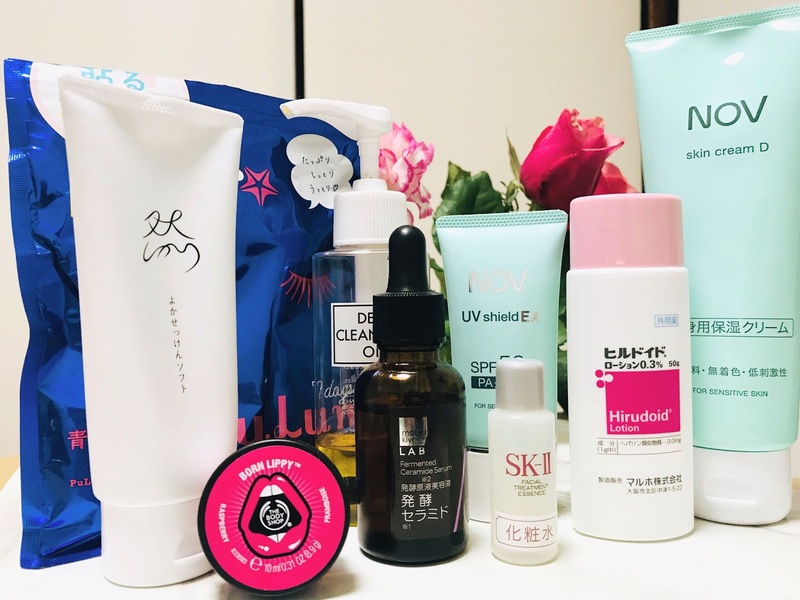 Sheet masks are very popular in Japan and almost everyone uses it. Sheet mask hydrates your skin, gives a deep moisturizing and also helps to prevent from dark spots. 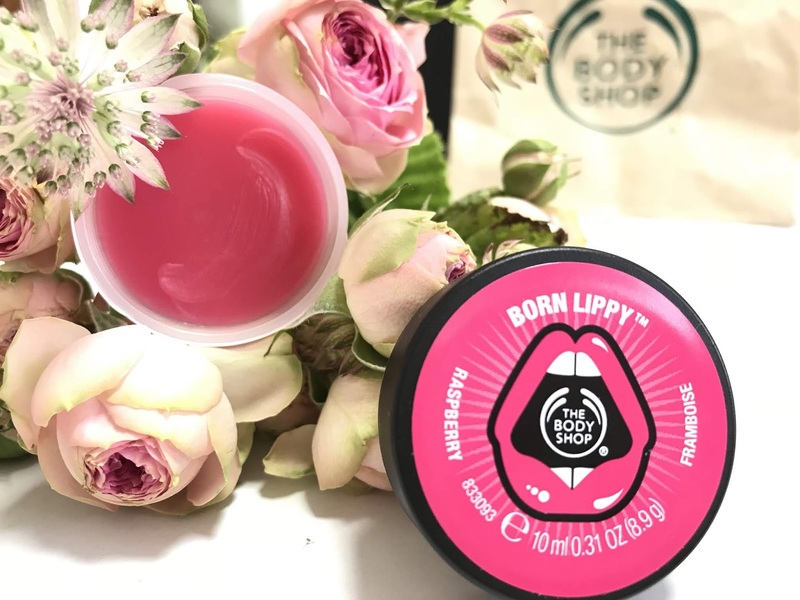 In the end, don't forget to apply a lip balm for soft and smooth lips. Never apply your cream with rubbing on your face, always use it with patting with your palms. 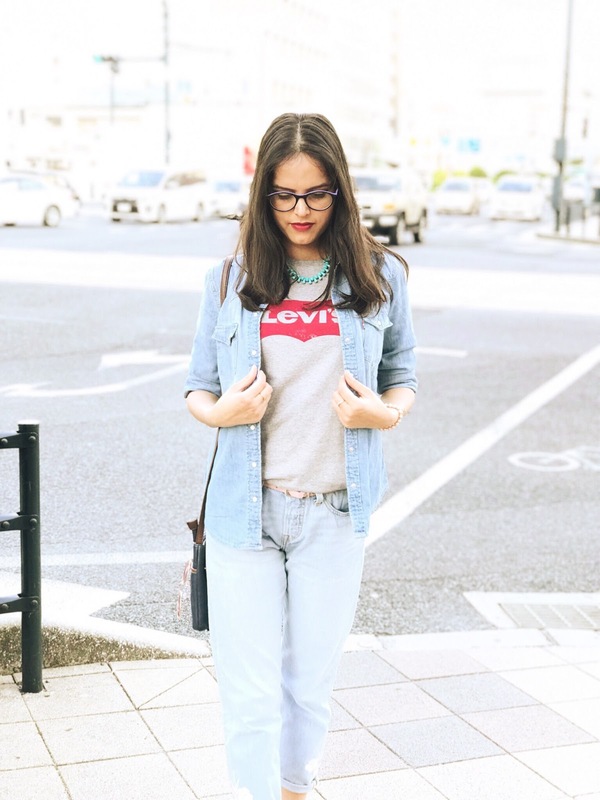 This is the secret of Japanese women, this is how they always look younger. The most important thing is what goes in, shows out. It means if you eat healthily, look healthy, so eat healthy, drink lots of water and stay happy and healthy.